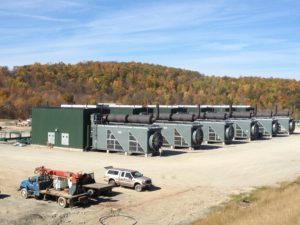 ENC offers a full range of permanent noise control solutions that are customized to your projects needs. ENC offers a range of industrial noise control products that are designed to effectively absorb and block noise. 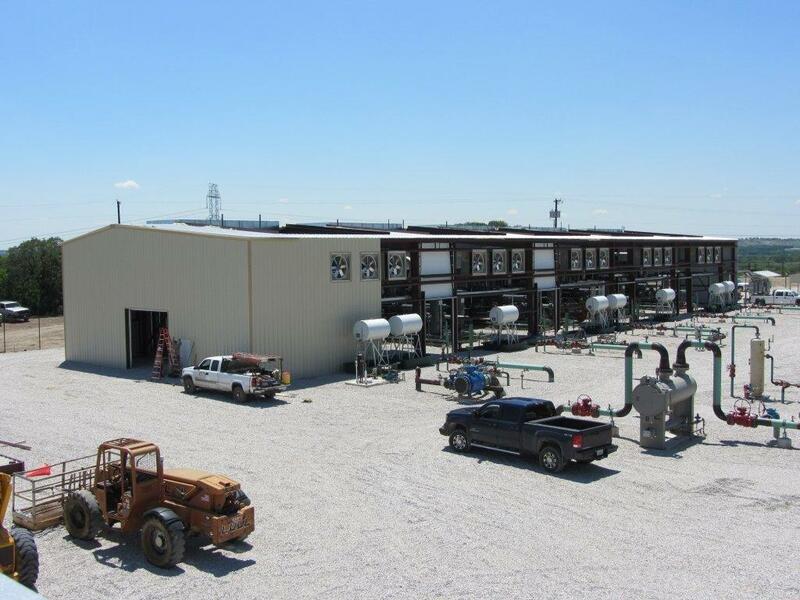 Each ENC product utilizes advanced noise control engineering and extensive field testing to ensure the best noise control solution for your project. 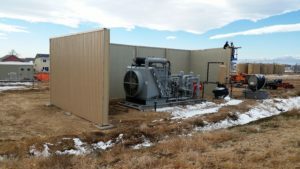 Please contact us for additional information and to learn how we can create a specifically engineered enclosure, gas well compressor noise solution, silencer bank, mining and production noise solution, any other custom structure or enclosure to solve your project’s noise control needs. Let ENC create a custom permanent noise control system for you.